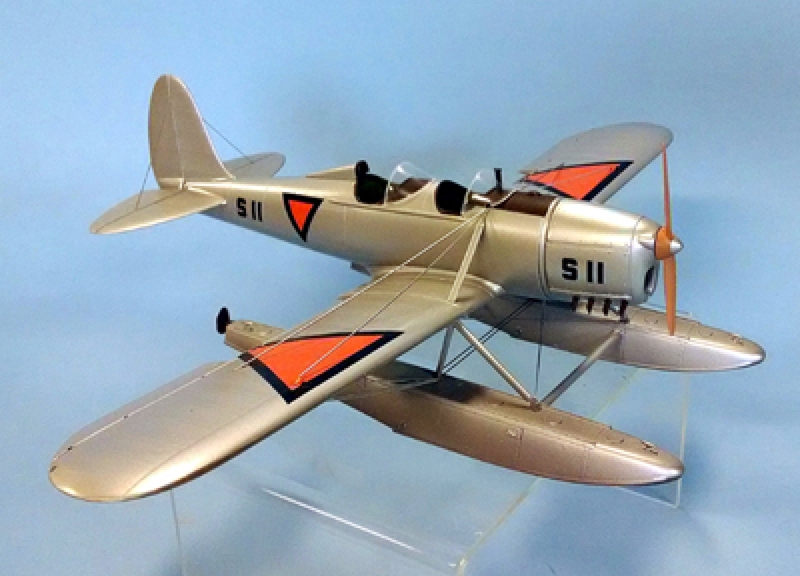 A perfect companion pice to the PT-22, the STM was based on the beautiful Ryan ST, still considered one of the most desireable aircraft ever flown .Our kit will make either the US Army Air Force PT-20 trainer, or a float equipped STM-2 of the Dutch East Indies Navy as flown in WW-2. 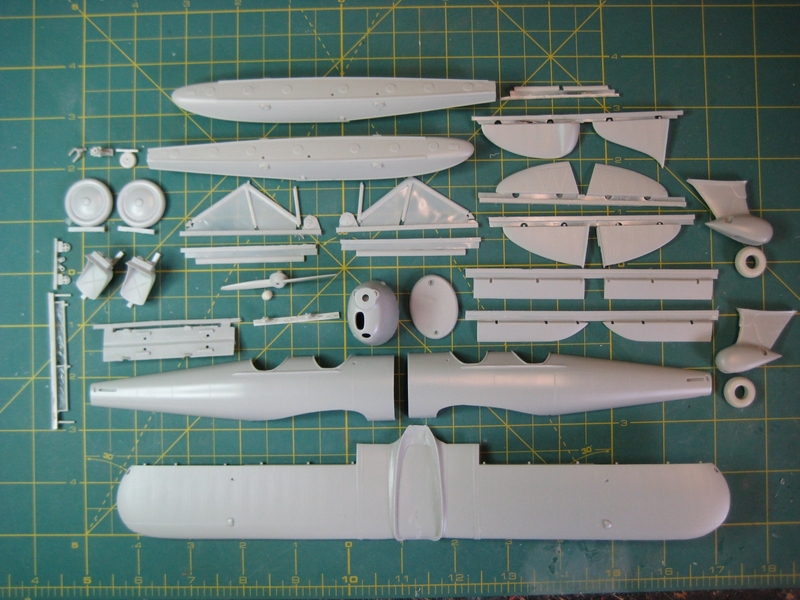 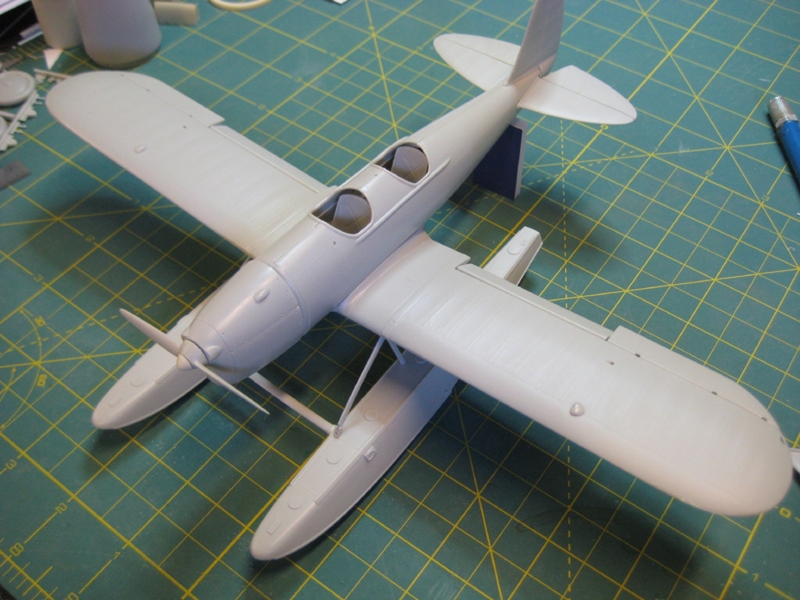 Much like the PT-22 kit, this one has a fully detailed interior, clear resin windscreens, photo ethed details and petite surface details right down to the rivets.One pice wing, treaded tires and two different cowls for the different versions are included.All control surfaces can be posed as you like. 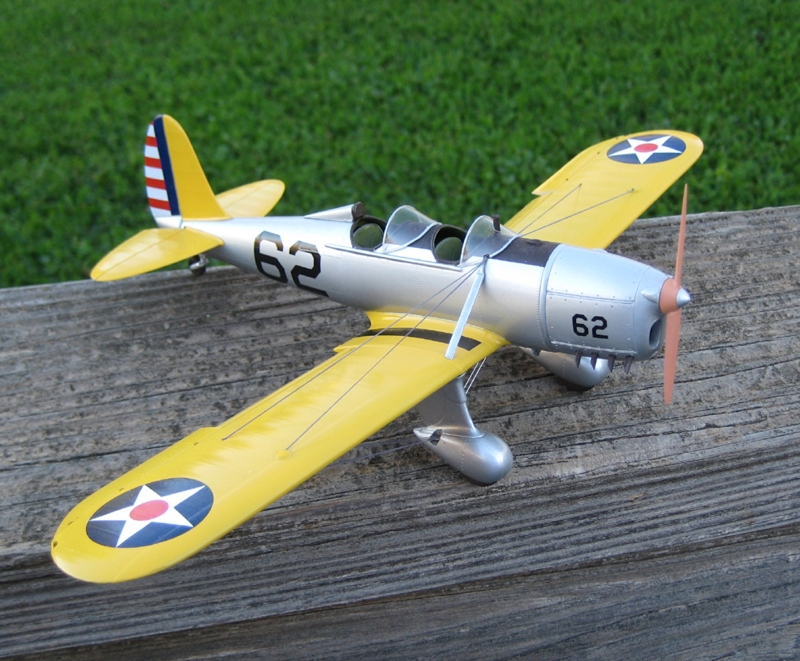 A lovely model of a world beating airplane in 1/32 scale for the first time.